Developers, start your Nexuses. (Nexii?) The third Android N developer preview just went live, wrapping in all sorts of new Android goodies announced at Google I/O. If you’re already in the beta program, over-the-air updates have started flowing and should be available in the update menu, Android Police reports. Or you can head over to Google’s developer page and grab the files directly for manual flashing if you’re impatient or new to the program. The new developer preview is available for the Nexus 5X, Nexus 6, Nexus 6P, Nexus 9, Nexus Player, Pixel C, General Mobile 4G (Android One), and Sony Xperia Z3. Only the Nexus 5X, Nexus 6, Nexus 6P, and Pixel C are Compatibility Test Suite approved, though, meaning that apps that rely on CTS (like Android Pay) will work as expected on those devices. If you don’t know what that means, well, then the preview probably isn’t for you. This truly is intended for developers, unlike Windows 10 preview builds. 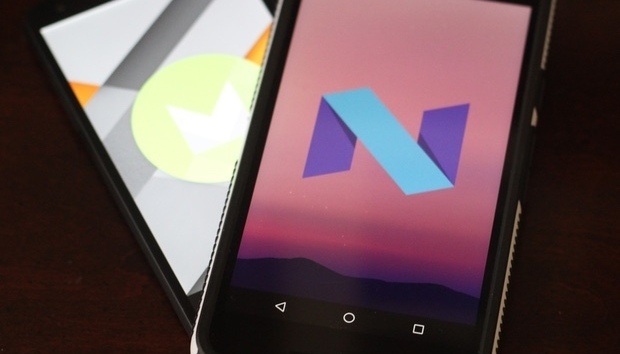 The Android N Developer Preview 3 is mostly meant for Google’s Nexus lineup, though a handful of other devices also support it. Here’ s a couple of the highlight features you’ll find in the new preview, which build on the features already found in the Android N Developer Preview 2. VR mode—So you can start building Daydream VR apps that take advantages of Daydream’s unique features. The Daydream program, complete with specially designed VR headsets, will launch this fall. Sustained performance mode API—This lets developers understand how performance will behave when an app’s active for an extended duration, taking system-on-chip throttling into account once processor temperatures hit their peak. That more granular information is intended to help developers create apps that avoid performance fluctuations over time. This is considered the Android N beta release. Developer Preview 4 will offer final APIs and the official Android N software developer kit, while Google says Developer Preview 5 will deliver “near-final system images for final testing” before the final release that’s scheduled for later this summer.